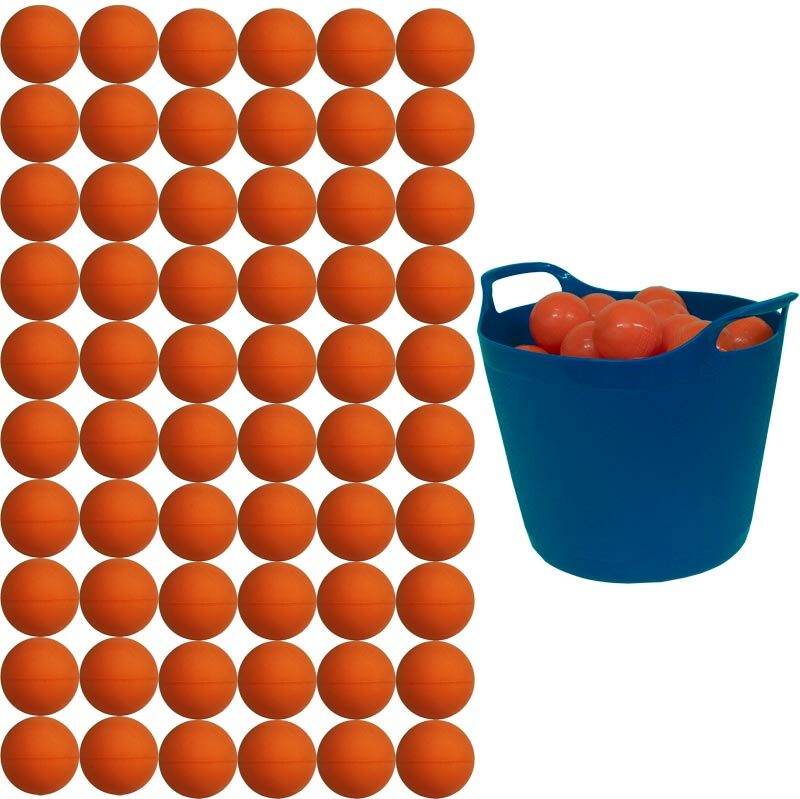 The Zoft ® Foam Shortex Tennis Ball 8cm 60 Pack incorporates an outer skin for extra durability for outdoor use. 60 x Mini Tennis Balls. 1 x Wham 25 Litre Graduated Flexi Store Tub. Offers totally consistent bounce and flight, 80mm diameter.